Tag Archive | "ces 2013"
The original keyboard image has been removed as it was from a different device. We’ll update when we have new info. The Intel CES press event didn’t hold any major news for us yesterday. Low power 3rd-Gen Core, Perceptual Computing, Convertibles, Haswell and even a touch of Bay Trail were expected as Ultrabook-related news but to announce that all 4th-gen Core Ultrabooks (Haswell platform, Q3/Q4) will have Touchscreens was a complete surprise and I can only describe it as a massive risk-taking move by Intel. What does it really mean though? Higher pricing, consumer focus? 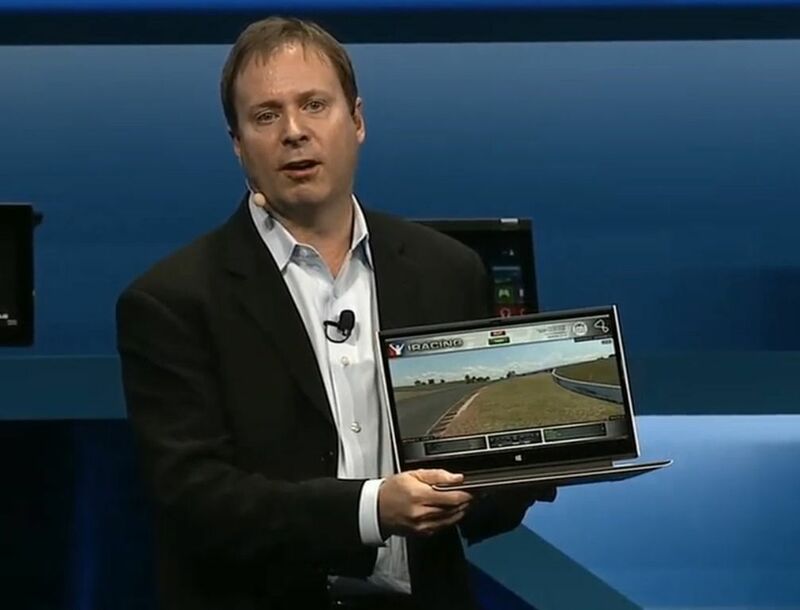 There won’t be any Windows 7 Ultrabooks, that’s for sure. I can’t say anything more than is in the title. 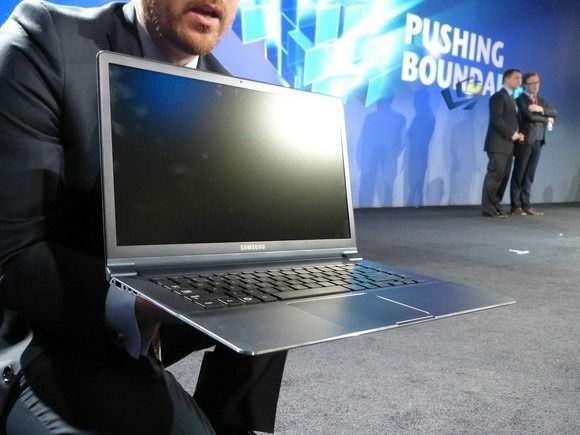 The Samsung Series 9 2013 Ultrabooks will get a Full HD, 1920×1080 screen soon. That’s all the detail we heard from the live stream of the Samsung CES press conference this evening. We hope to bring you some hands-on from our good friends on the floor at CES in Las Vegas during the week. Meanwhile, what do you think of the new Samsung Series 7 Ultra? 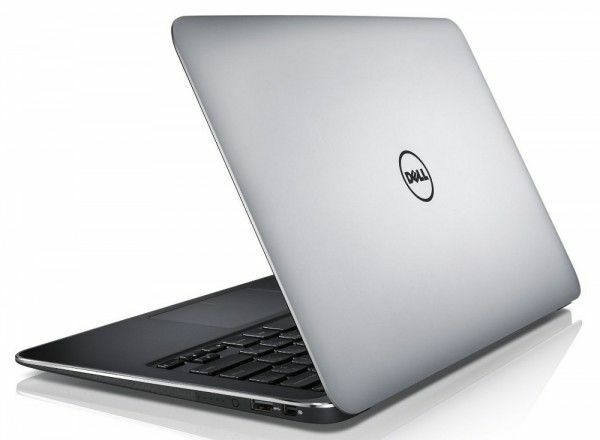 The Dell XPS 13 Ultrabook was well regarded as a first generation Ultrabook when it launched back in early 2012. Unfortunately Dell has done little to keep the XPS 13 competitive with second-generation Ultrabooks. 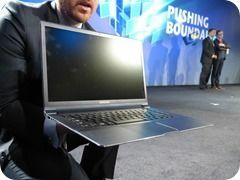 Despite finally upgrading the internals to the latest Ivy Bridge processors from Intel, Dell left the 13.3-inch display with the same measly 1366×768 resolution — not unusable by any means, but not what you expect on a premium device. Now Dell is finally giving the XPS 13 a full 1080p display. ASUS’s latest marketing tagline is becoming a bit of a joke now. 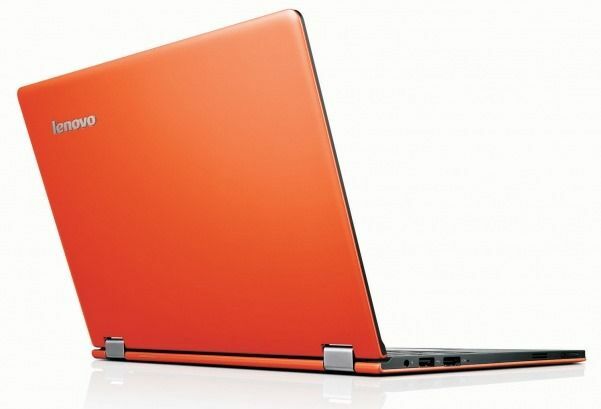 The Transformer Book, TaiChi and Zenbook Touch have been in our database for months and months ASUS. Just get the damn things out there. We’ve searched for long enough! The ASUS media showroom at CES 2013 has been open for an hour now so stay tuned for more availability information from the reporters out there. Sharp’s press conference has just finished at CES 2013 and within it was one of the important technologies of 2013 when it comes to mobile devices and power consumption. IGZO. As CPU, GPU and comms power requirements fall, the screen becomes a very big, power-hungry issue. 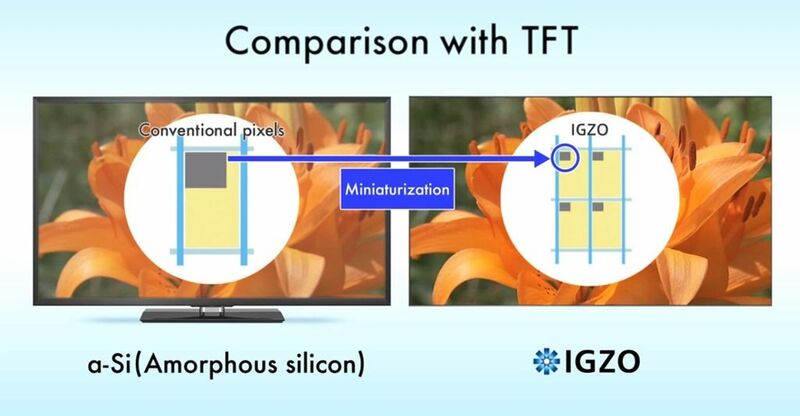 IGZO screen technology could really help extend in-use battery life and that’s why we’re watching it closely. AMD based ultrathins haven’t exactly been raining down on us over the last twelve months but HP have definitely been a strong supporter. 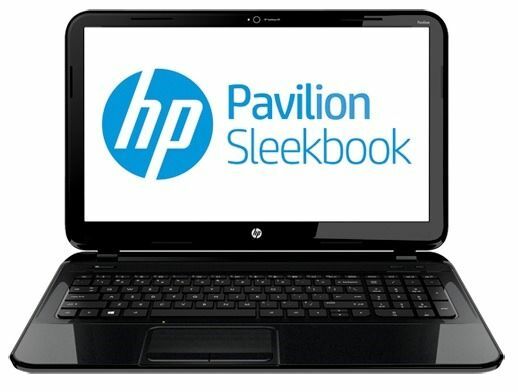 HP is continuing with it’s Sleekbooks and will add an AMD-based Pavilion Touchsmart Sleekbook 15 to the range. 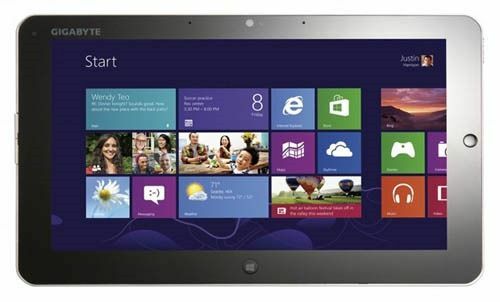 The Toshiba Satellite U845t is a U845 with a 1366×768 touchscreen. This is a slightly confusing announcement from Toshiba USA because Toshiba Germany had told us that the U840 was going to be replaced with the other budget Toshiba Ultrabook, the U940 which we reviewed a few weeks ago. 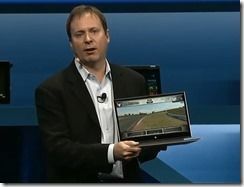 Both are budget Ultrabooks so why run two models when one would satisfy the requirements? Toshiba USA appear to have continued to use the older U845 and not launched the U940 yet. 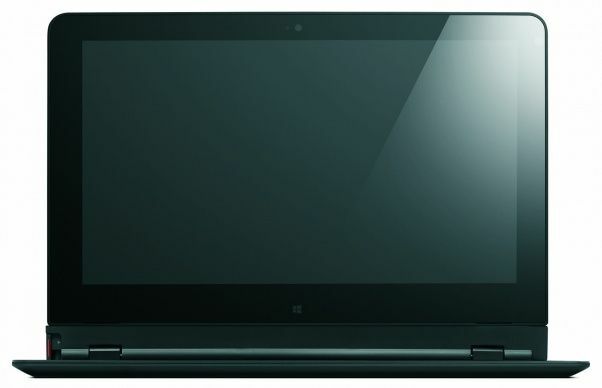 Back in October we caught sight of the Lenovo ThinkPad Helix, an 11.6-inch slate Ultrabook with a dockable keyboard. Now, as CES begins, Lenovo has made the thus far elusive unit official, including the starting price ($1499) and release date (late February). 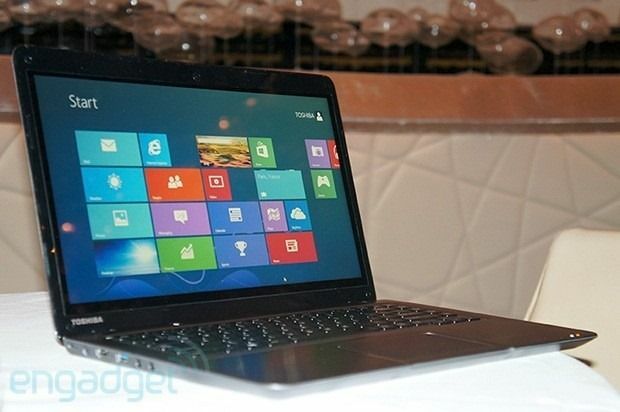 Lenovo Ideapad Yoga 11S Launching – With Lower Power Intel Core? I’m testing the Lenovo Yoga 13 right now. It’s a great Ultrabook but not such a great tablet. Maybe that’s why Lenovo have just launched the Ideapad Yoga 11S with a “new low power lineup from Intel”. Could this be one of the new low-power Core CPUs? Update: Yes. See this article.